Hello! 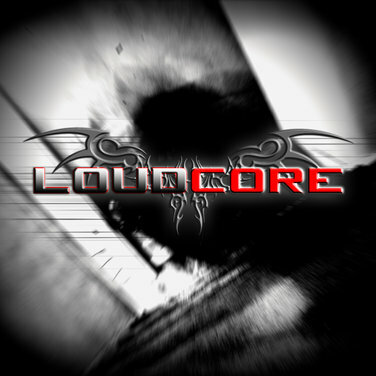 Welcome to LoudCore.com. Here you will find all the latest news, releases, and information about LoudCore. To check anything related, click the links to the right. My song "Desire" off of my Engage EP is free to download for a short period of time. Be sure to grab it! You can get it here. Download here! My music was featured on WTAK 106.1's Huntsville's Rock Station. They played Disintegrate off of my Engage EP and it was awesome. I'll be sure to upload the recording from the station very soon. Thanks guys for all of your support recently, it really means a lot and I promise lots of awesome new content VERY soon. Congratulations to the StarForge team for reaching (and over achieving) their campaign goal (as well as getting accepted for Steam)! Can't wait to see what's to come in the future. Very excited to be doing music for the game. "A new version of StarForge will be released containing multiplayer, procedural weapons, terraforming and vehicles will be released for backers who support our campaign and those who have previously purchased a copy. Please share this stuff with as many people as you can. :) We'll try our best but we need your help to reach our full potential. Many thanks to those who have given continual support. We hope to go far with this project and take you all there with us!" 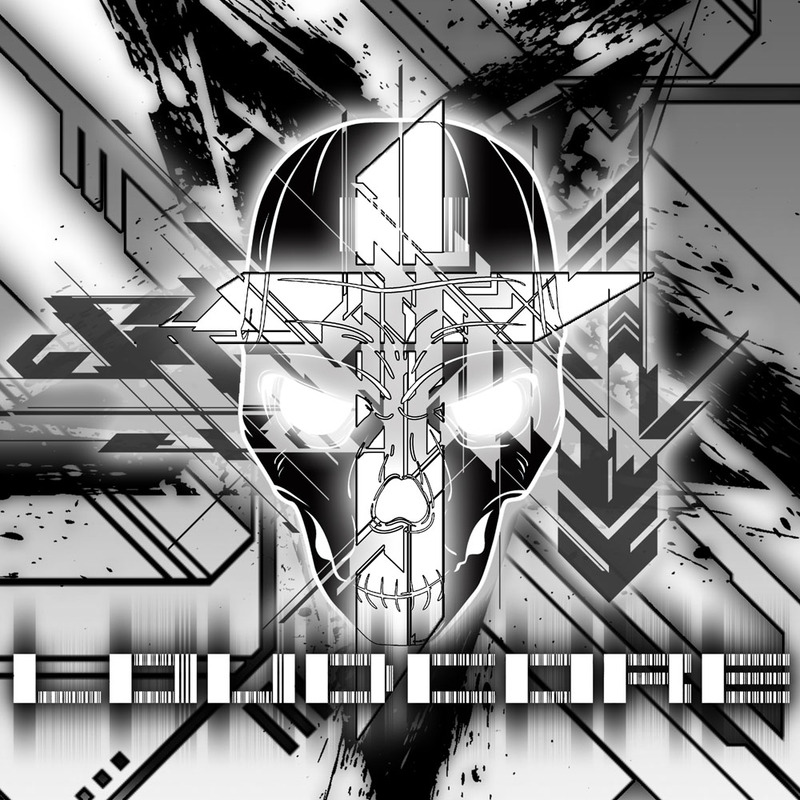 After a year, I've finally got around to re-releasing the original LoudCore album! This is the album that started it all. The album originally contained 16 tracks, the CD version had 2 bonus tracks. I decided to release all the songs on the online version, so that's a total of 18 tracks! Go check it out! ...Soon, the site will receive a major overhaul on it's design and functions. Expect to see this change within the next month or two. The new design will give a cleaner look and make things easier to navigate. I promise it wont look like something from 1998. I'm currently doing music for lots of new games at the moment as well. Last but not least though, a good chunk of new songs have been uploaded to the LoudCore Store, be sure to check them out! "Where Silas really does shine is in its music, with thirty individual tracks that fit the different track styles well, such as the ultramodern techno tunes in space to the tangy banjo strings on the farm. For as long as I played the soundtrack never got boring or repetitive." ‎"The soundtrack is also pretty cool, with plenty of adrenaline-pumping techno tunes by Kevin “Loudcore” Greenlee. " ‎"Its courses are fun to navigate, it boasts some very pretty graphics, and its soundtrack has some thumpin' good tunes." "The audio was certainly the game’s strongest feature. The music was really fast paced and upbeat. It was recorded by Loudcore. The Electronica music certainly fit’s the futuristic feel of most of the game." Copyright © 2006 - 2012. LoudCore Music.